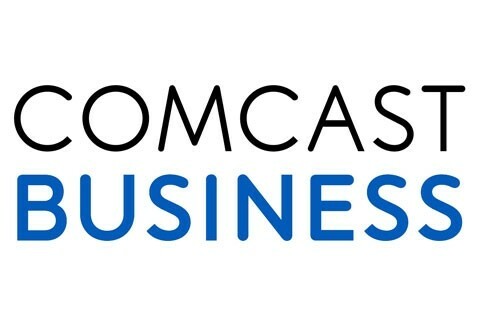 Winner of the PCMag’s Fastest Business ISPs award three years in a row, Comcast Business Internet has speeds up to five times faster than DSL, with download speeds up to 100Mbps and upload speeds up to 10Mbps. Businesses can work with very large files, operate applications in the cloud or simply move faster. It also includes Hosted Microsoft® Exchange and Norton™ Internet Security Online.